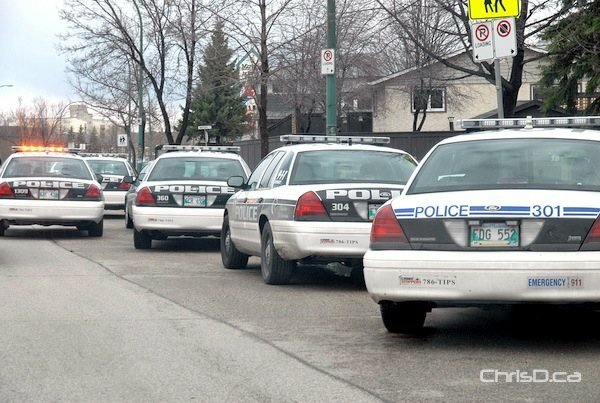 Winnipeg police are investigating after two individuals were found dead inside an apartment building in the Maples. Police arrived on scene to the 1200 block of Jefferson Avenue around 10:50 a.m. on Saturday to check on the well-being of a resident. Officers located the pair deceased upon entering the suite. No further details are available and police are continuing to investigate. UPDATE: Sunday, March 25 — Police have identified the case as a murder-suicide, saying a 28-year-old woman was stabbed in the upper body, while a 32-year-old man had self-inflicted injuries. UPDATE: Tuesday, March 27 — The victims have been identified as Renelle Nonato, 28 and Julito Nonato, 32.